Roasted butternut squash is mashed with lots of cheese and bacon (or omit the bacon for a vegetarian meal!) and then stuffed back into the squash skins and baked in this filling and comforting Double-Stuffed Butternut Squash. I love pumpkin. It’s no secret. I get excited when the calendar finally says it’s fall and I get to start using it in every way possible. But I have to admit. As much as I love pumpkin, there is another fall squash that I love even more. 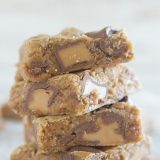 I have a note in my phone where I type in the Rachael Ray Show recipes that I would like to make as I see them on her talk show. Needless to say, that list is quite long. But as soon as is saw this episode, this recipe jumped right to the top of the recipes that I wanted to make. 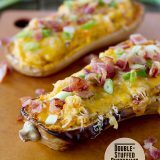 I love twice baked potatoes, but I never thought to do the same thing with a squash!! This was everything I was hoping for. 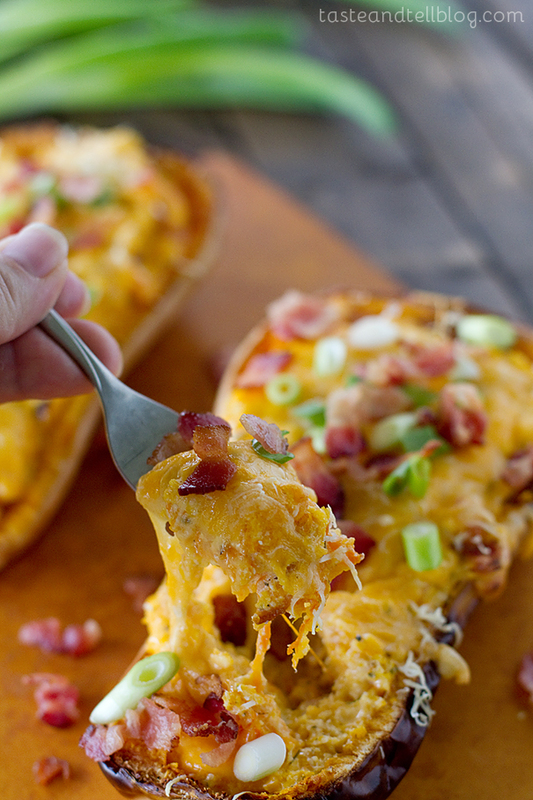 Creamy and cheesy and, well, butternut squash served in a whole new way. It was also suprisingly filling and made the perfect dinner. You could leave out the bacon and easily turn this into a meatless meal, but (of course) we did the bacon. This was one of those meals that I couldn’t stop thinking about after dinner, and woke up the next morning excited to eat the leftovers for lunch. Or maybe I’m just obsessed with food, but either way, these were amazing! Halve each butternut squash lengthwise and remove the seeds. Place cut side up on a foil-lined baking sheet. Drizzle with olive oil, then season with salt, pepper and freshly grated nutmeg. Roast just until tender, about 35-40 minutes. Remove from the oven and let cool slightly. 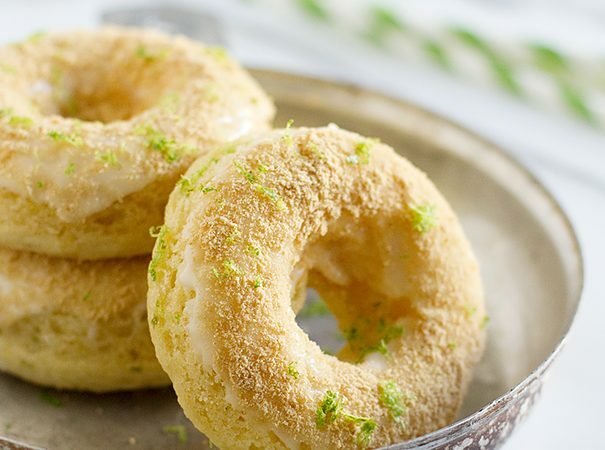 Decrease oven temperature to 375°F. 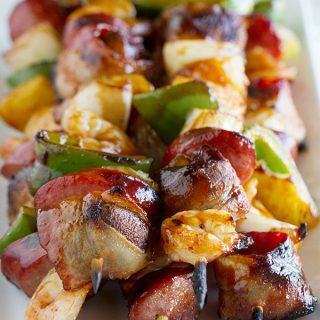 Cut the bacon into small pieces, then cook in a skillet until browned. Remove with a slotted spoon to a paper-towel lined plate. When the squash is cool enough to handle, carefully scoop out the flesh, leaving about 1/4” around the edges to keep the squash intact. Mash the squash flesh with 1 1/2 cups of the cheddar, 1/2 cup of the Parmesan, all of the ricotta, sage, and thyme. Add in half of the bacon and stir to combine. Stuff the squash shells with the mashed squash. Top with the remaining cheddar and Parmesan. Bake until heated through and the cheese on top has melted, about 20 minutes. Garnish with the green onions and the remaining bacon. 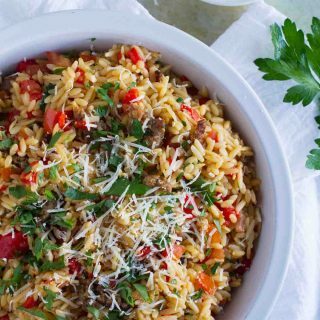 I get so excited about delicious recipes like this too! Love all the cheesy goodness going on here. All types of squashes – I just can’t get enough! These squash look so, so, so good! 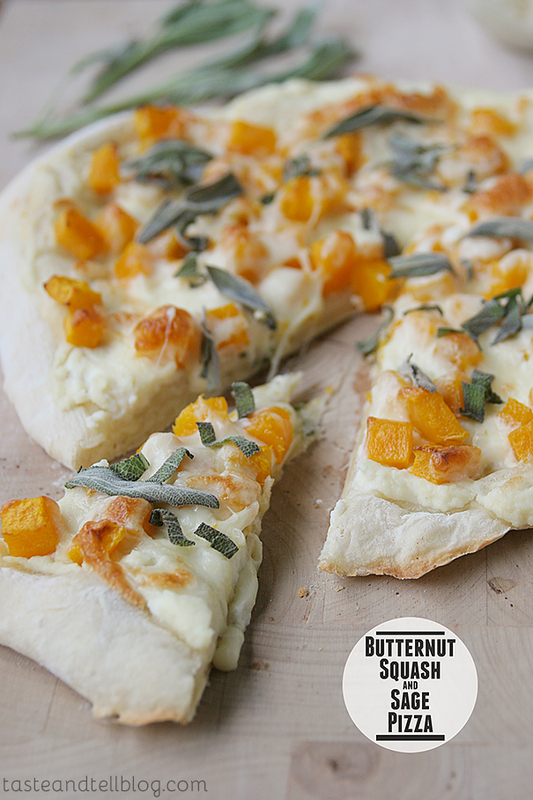 Butternut is my all time favorite too and yes, I totally crave it! Love these! Though it may not appear as such from my blog, but I love butternut squash so, so much. I’ve been cooking with it nonstop for a couple weeks now. It’s so versatile! 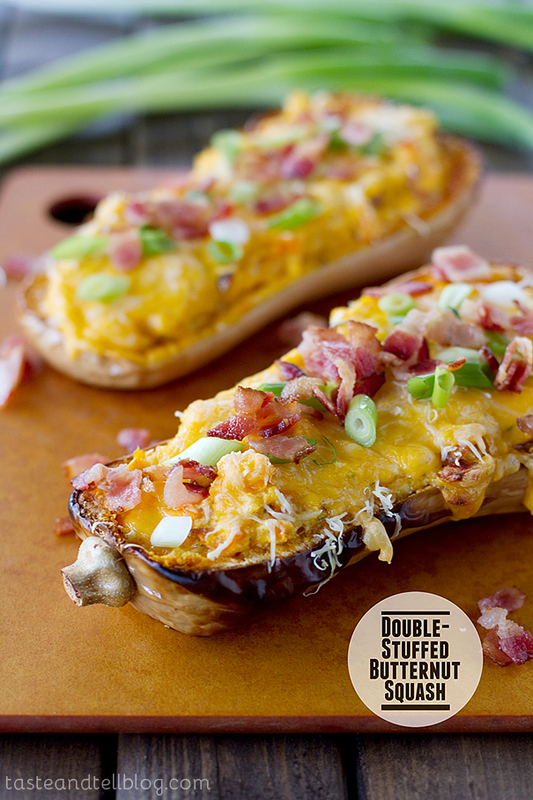 These stuffed squashes look incredible. 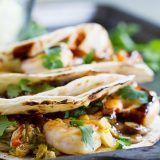 What a delicious, easy meal/side! Just look at all of that melted cheesy goodness in that stuffing! I have been on a total butternut kick lately! 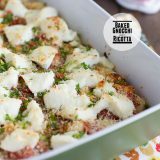 This recipe looks pretty fantastic and I love the cheeses in it! 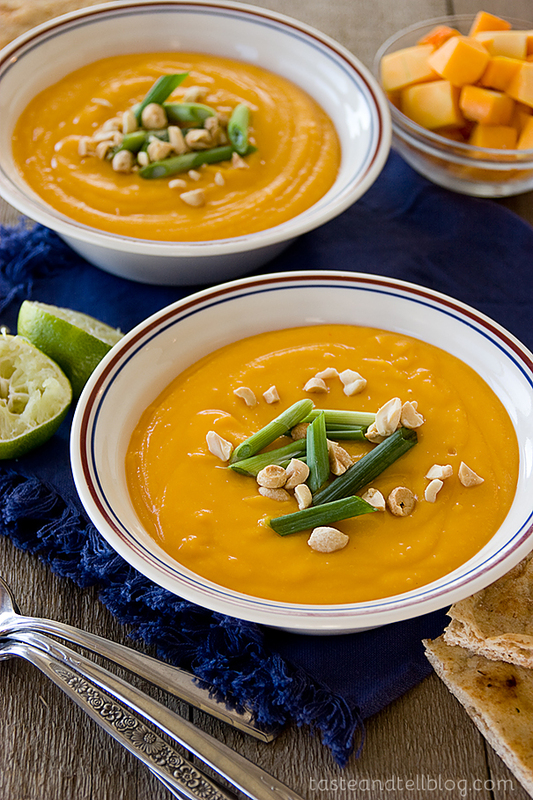 Butternut squash is definitely what I call the finer things in life–I LOVE it! And the cheesy goodness you have rocking on top? SOLD. Ooooh! That sounds yummy too! 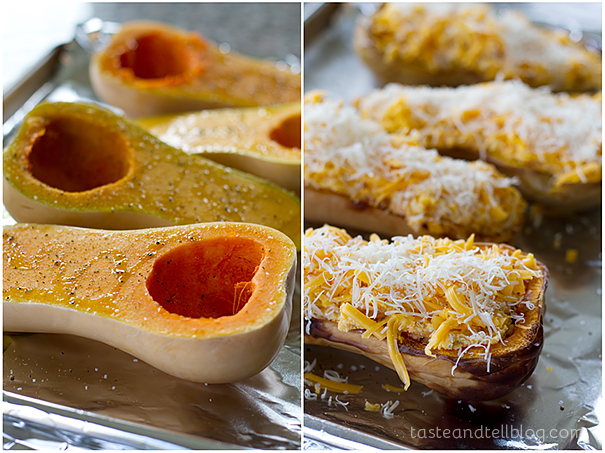 I love butternut squash, such a great idea! 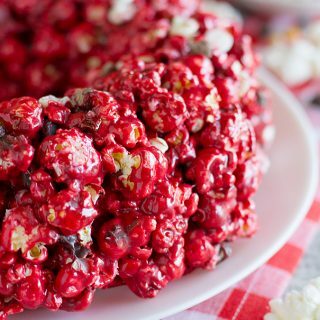 I absolutely must try this–looks so great and different too! I get butternut squash cravings too! The stuff is so good! But I never would’ve thought to make it like this. That woman’s a genius. and thank YOU for sharing it with us. Yum! I have SOOOO much love for butternut squash! And this double stuffed version has ALL THE GOOD THINGS AND SPICES IN IT. This is kind of amazing! I need to make this! And watch her show. I can’t even remember the last time I watched live tv, which is what I have to do since I don’t have dvr. 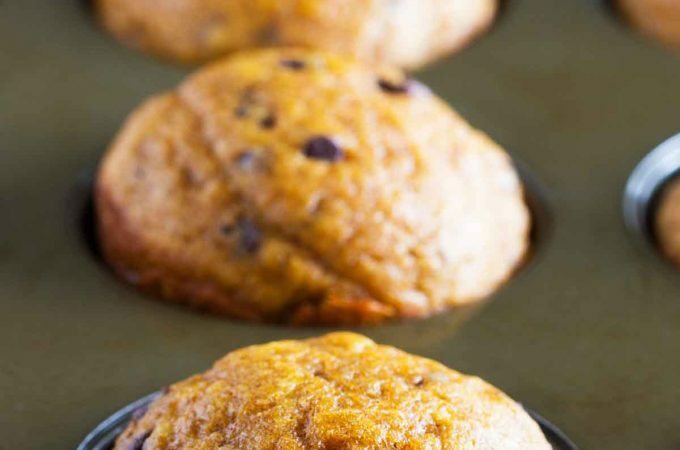 Wonderful idea to twice bake the squash. Trying this soon!! I kept wanting to call it twice baked, too! 🙂 It’s a Rachael Ray recipe, and she called it double-stuffed, so I stuck with that. I’m so glad you tried it and liked it!! 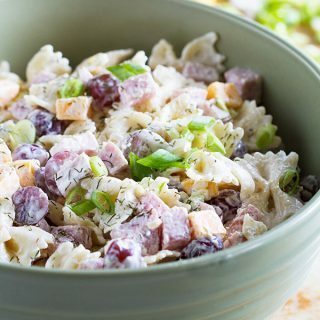 I love butternut squash 🙂 this is an incredible recipe! Girl, I want to devour every single thing you post!!! This looks amazing!! Also, what kind of lighting do you use in your pictures? All of yours look incredible! How do I put it on Facebook it’s the best. Made it with delicata squash which is the sweetest squash out there. I bet it is delicious with delicata squash! If you are wanting to share it on Facebook, here is the link from when I posted it. If you click on the link, you can hit the share button. Thanks so much!! 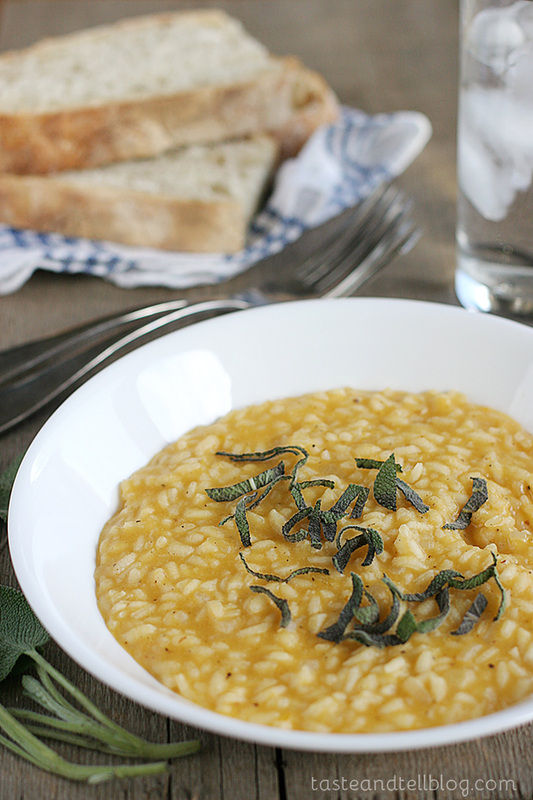 I love reading your blog and I have “a thing” for butternut squash too! I also write a recipes blog and this week I prepared a recipe inspired in your Double-Stuffed Butternut Squash. It was delicious! Absolutely lovely. I substituted the herbs with some finely diced and fried onion and garlic and a little English mustard (only because I am not keen on sage or thyme). The double roasted-ness makes it amazing. Made this one tonight, but I forgot to buy ricotta cheese! It was still tasty. Gotta try it again with the ricotta next time for the full creamy deliciousness. Good to know it’s good without the ricotta cheese! 🙂 I’m glad you still liked it, and you’ll have to tell me if you make it again with the ricotta!